Dr. Markwell joins the show to discuss different types of addiction and how to seek help for them. 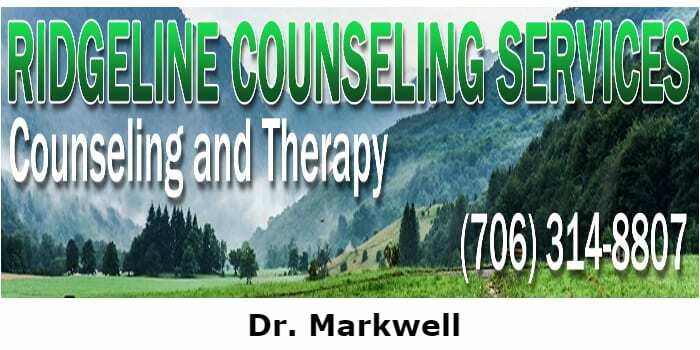 Dr. Markwell joins the show to discuss conflict and how to overcome it. Dr. Markwell talks about avoiding family conflict when gathering a lot of the family together.